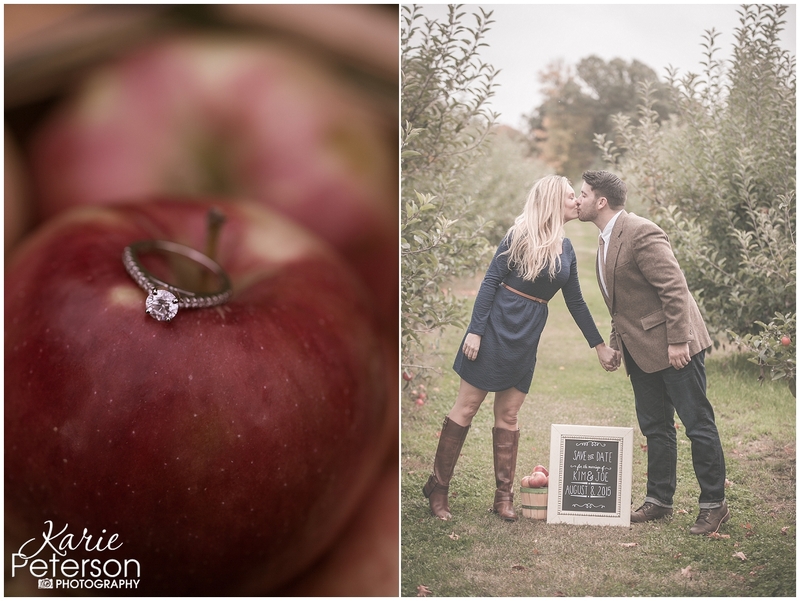 ‘I Pick You’ to spend the rest of my life, is what Joe and Kim will say to each other in August of 2015! 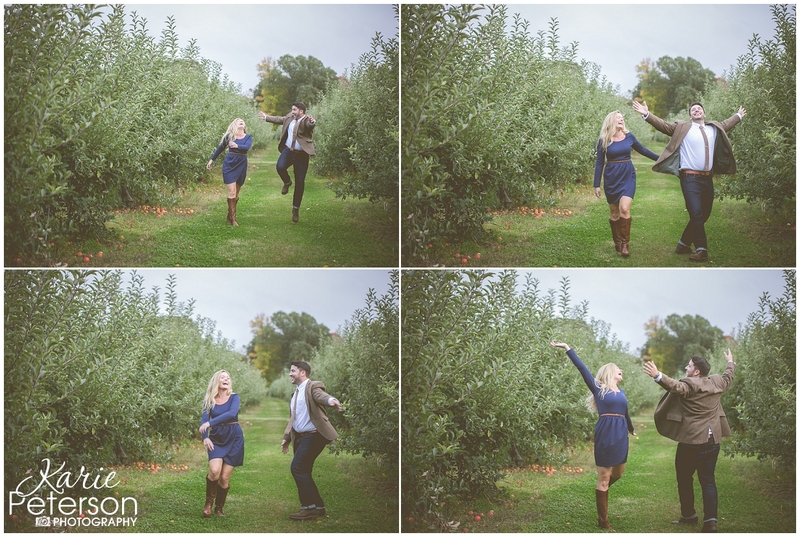 I am so excited for their wedding. 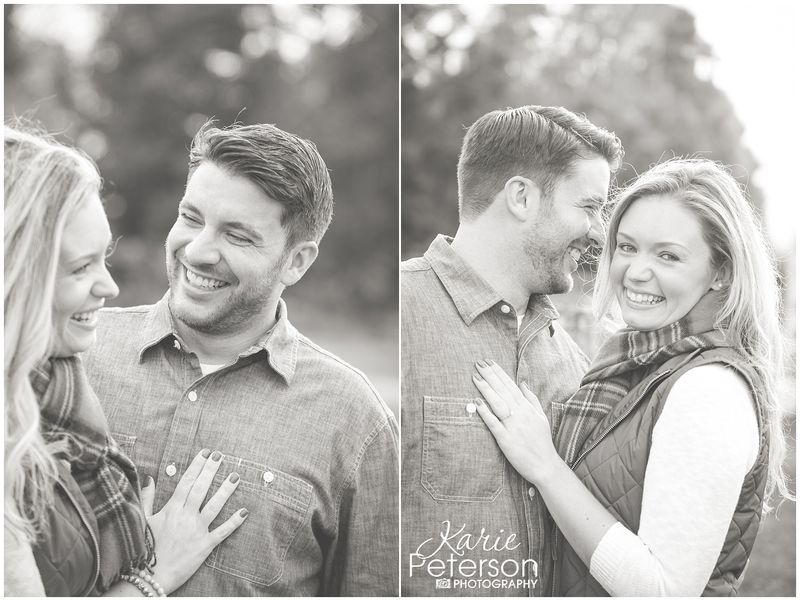 These two are creative, passionate and so totally in LOVE! 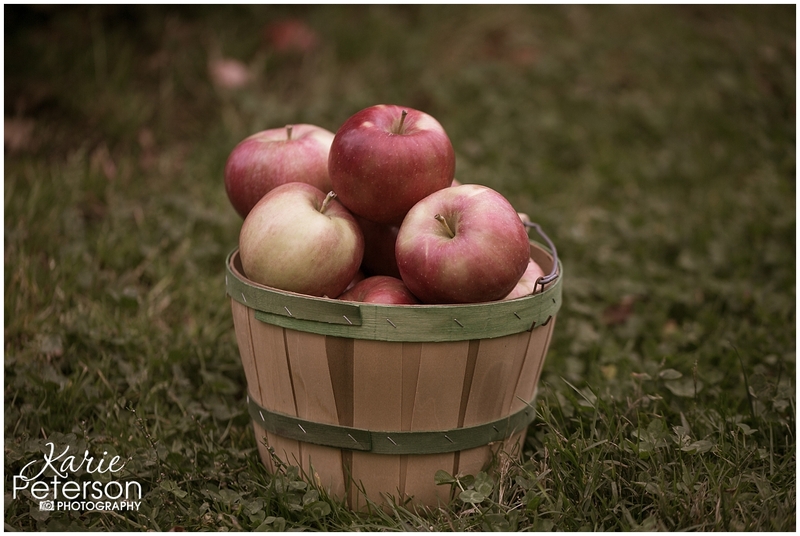 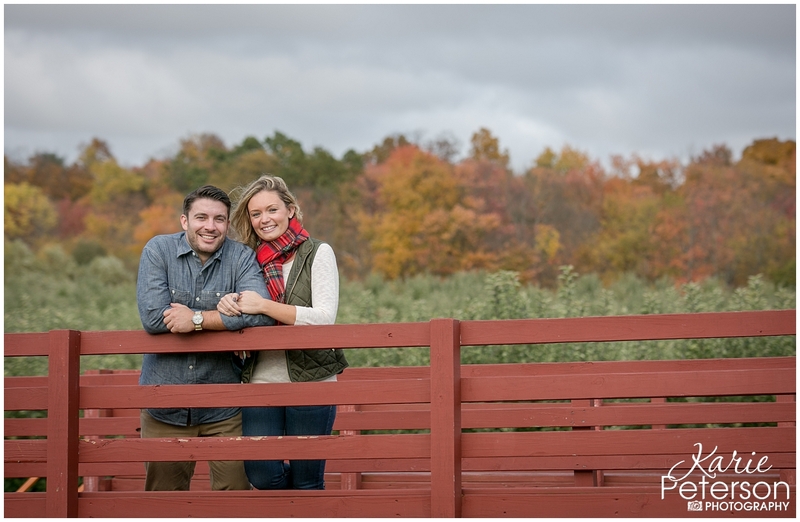 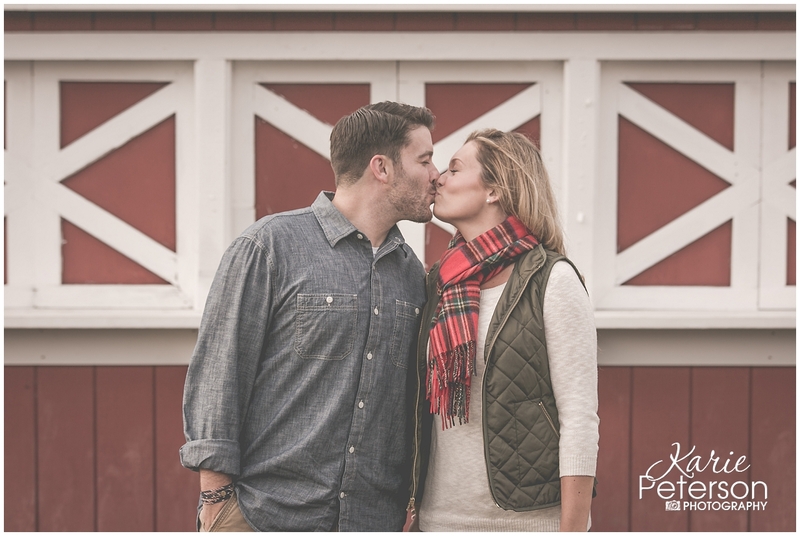 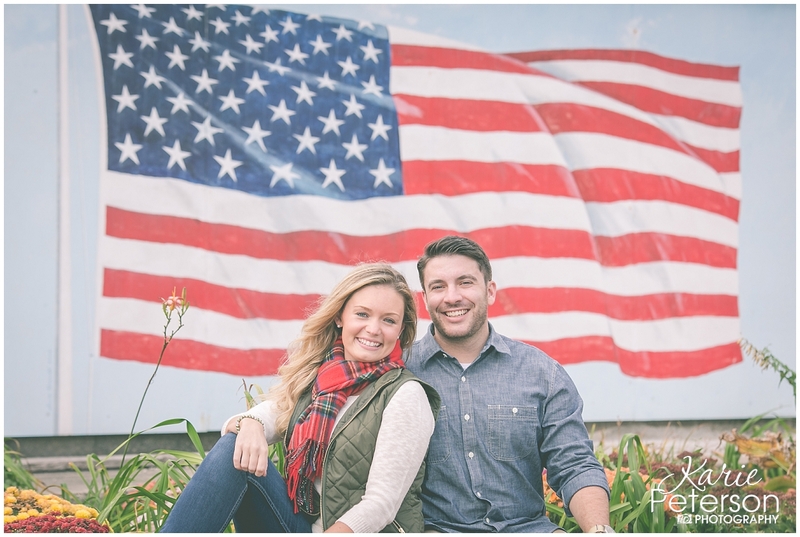 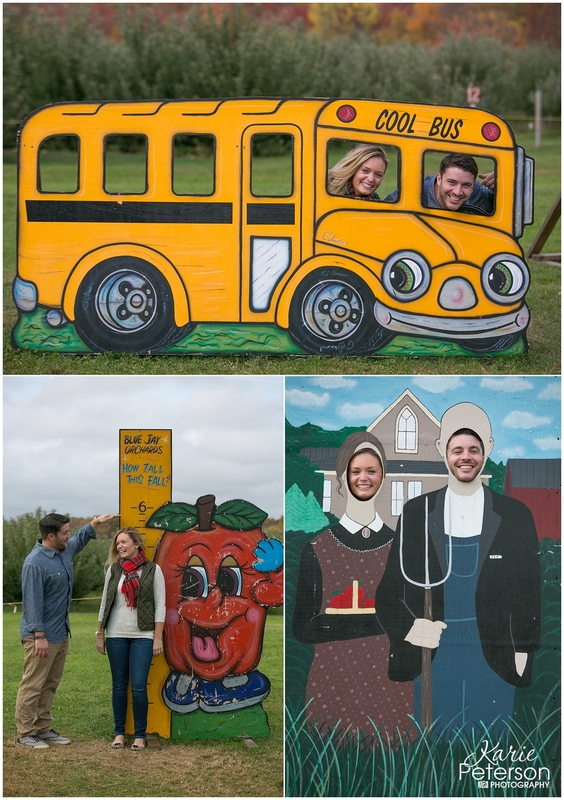 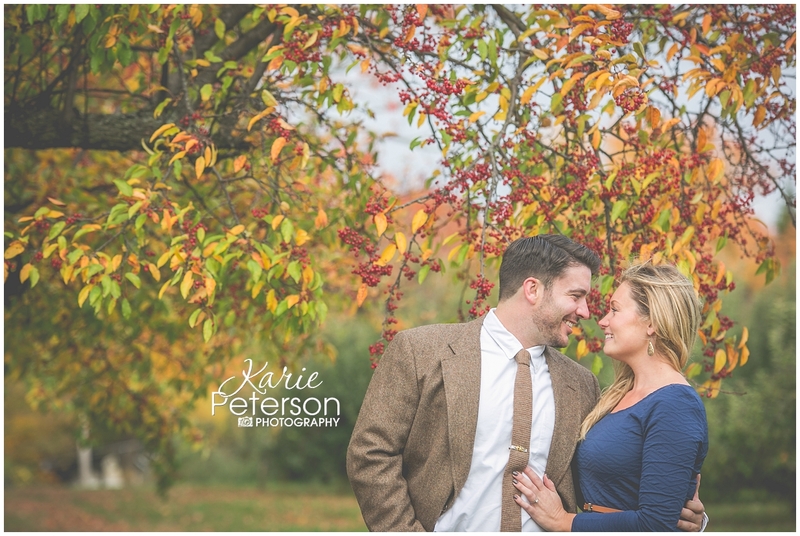 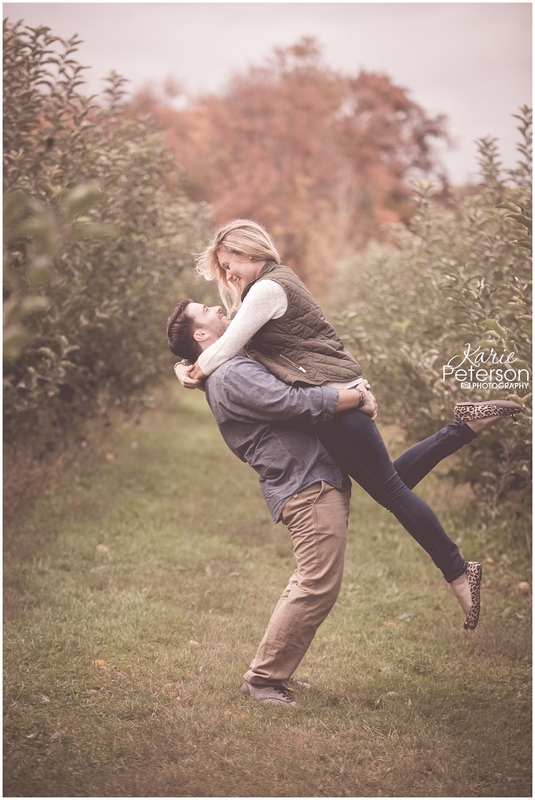 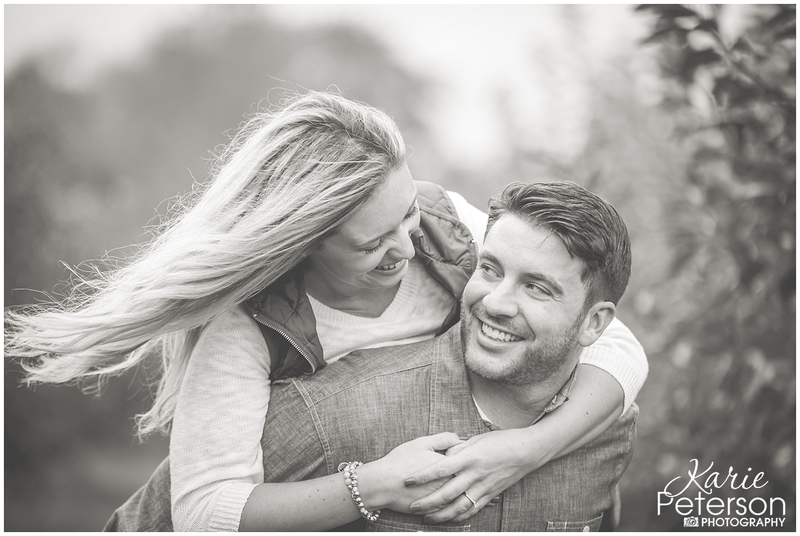 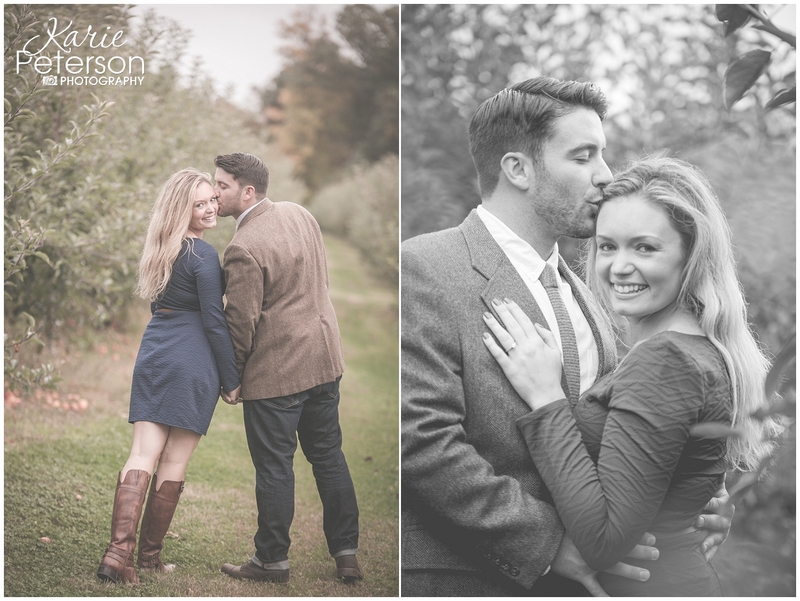 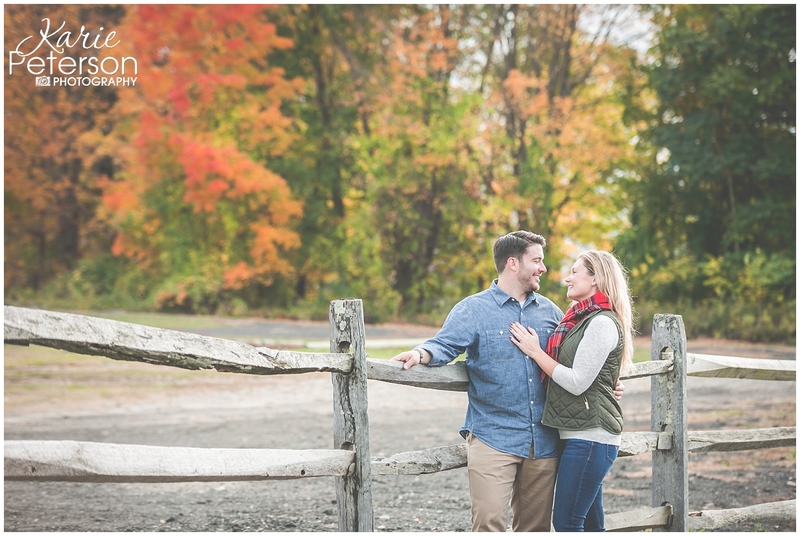 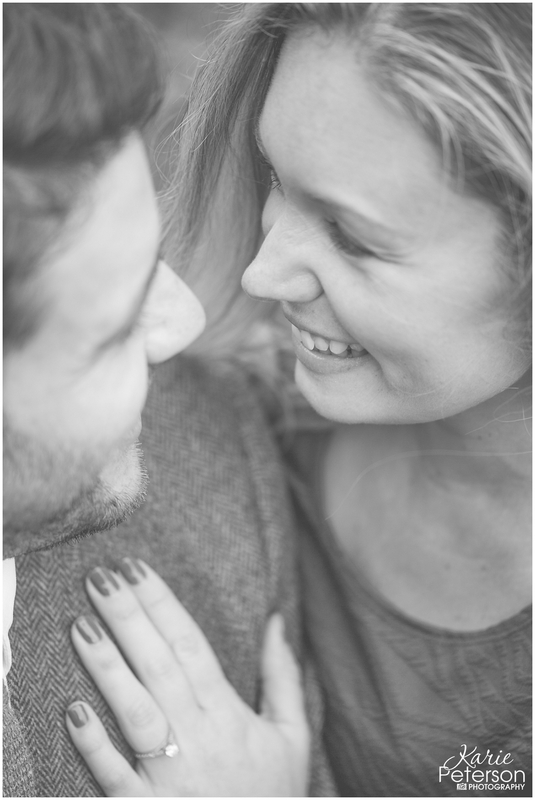 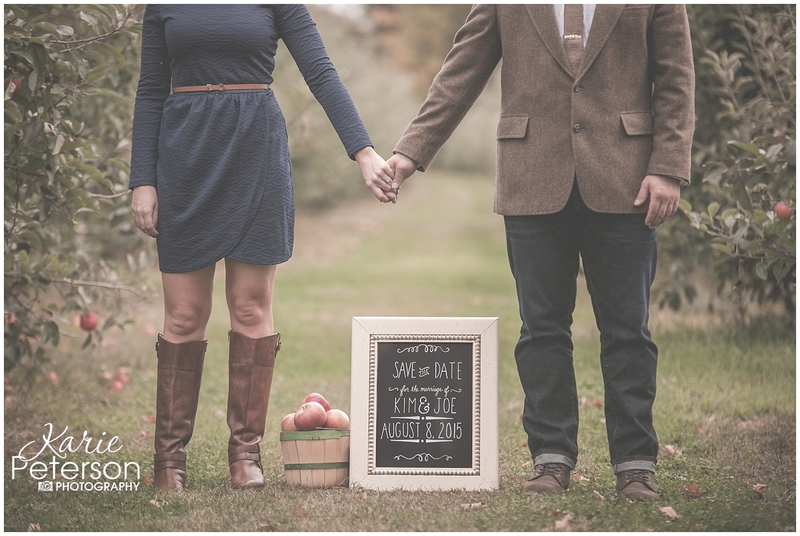 Here’s a peek at this adorable apple orchard inspired creative engagement session at Blue Jay Orchards in Bethel, CT.